Job growth opportunity for Cincinnati? 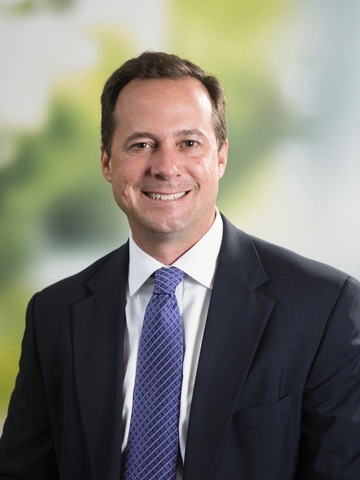 CINCINNATI -- Mercy Health CEO John Starcher will be the president and CEO of a 57,000-employee health care system later this year when Mercy merges with Bon Secours Health System of Marriottsville, Maryland. The merger, announced in February, will create the nation's fifth-largest Catholic health care system, with more than 40 hospitals and upwards of $8 billion in annual operating revenue. The new entity will be called Bon Secours Mercy Health when the merger is completed this fall. "Our new ministry has an exciting future before it," Starcher said in a press release. "It is positioned to be more successful than Mercy Health and Bon Secours ever could be as separate entities. We will expand our services and programs, provide greater access in our markets to help and serve more people." Mercy Health has about 5,000 local employees, including roughly 1,200 at its $71 million Bond Hill headquarters that opened in 2016. The nonprofits aren't saying yet where the new company will be based. "We expect that decision to be made before the end of the year," said Mercy Health spokeswoman Maureen Richmond. "With a very large footprint, we do expect that we will need operational hubs across the new ministry." Bon Secours CEO Rich Statuto will remain with the newly merged entity as an advisor for the next year, focusing on strategic growth and innovation. "I am confident in John's ability to lead Bon Secours Mercy Health as we combine our health care ministries to form a new organization," Statuto said in a press release. "While I look forward to retirement and spending time with my family, I am fully committed to the success of our newly formed ministry. I have committed to helping over the course of the next year to ensure a robust start for Bon Secours Mercy Health as we bring together two incredibly strong organizations." Economic development consultant Doug Moormann said Cincinnati is now in a position to gain new headquarters-caliber jobs in finance, human resources and other back-office operations. "This is an opportunity for our region's economic development leaders to make sure Mercy is comfortable in our region and has good reason to remain here," said Moorman, a vice president at Development Strategies Group downtown. "It's to our advantage that Mercy has already made a major investment in Bond Hill."